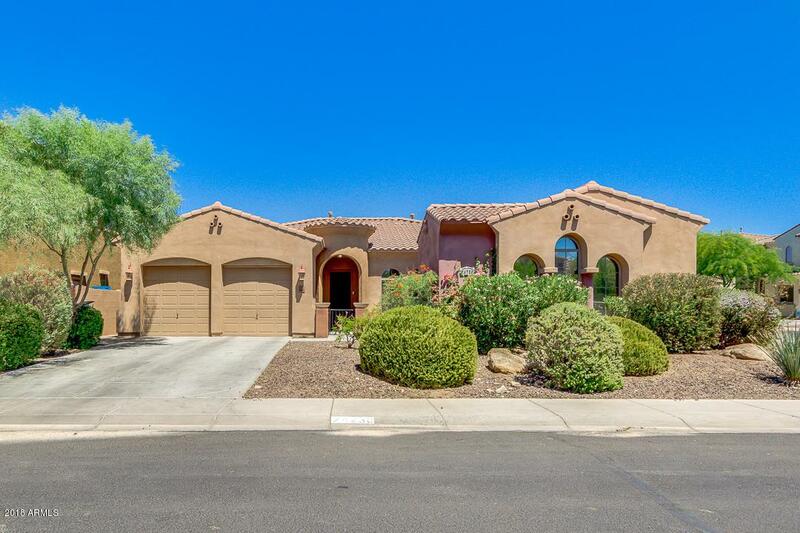 Remarkable 4 bed 3 bath home with a POOL & CASITA just under 3,000 square feet in North Phoenix. Home features a GOURMET KITCHEN with granite countertops, a double oven, tons of cabinetry, and a large island. Master suite has a private exit to your backyard, a full bath, his and her sinks, and a large walk in closet. The CASITA has it's own bedroom, bathroom and SEPARATE ENTRANCE from the house. Resort style backyard features a SWIMMING POOL, play area, and extended patio. Make your appointment to see this home today!